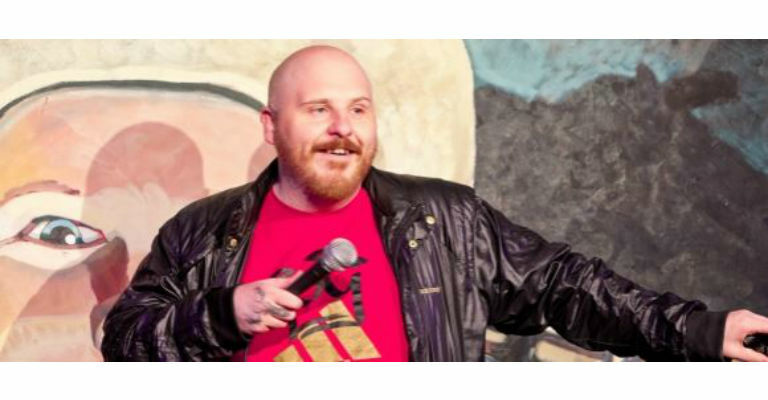 Join comedian, actor, ex apprentice tattoo artist, ex doorman, retired North East Hip Hop legend and full time pure knacker, Si Buglass for a night of stories/confessions about his ridiculous life so far. Anecdotes include; being sacked from Byker Grove, witnessing his Dad have a nervous breakdown over a heated argument with his Step-Mam about whether or not cats lay eggs, and of course tattooing Paul ‘Gazza’ Gascoigne. Expect vulgar language, drug references and sexual swear words. If easily offended then f*****g grow up you little mug. Please note: Si will be drinking excessively throughout the show and we encourage you to do the same.